Two things excite me about Fall, Halloween (hello, with all of the fun decor options and costume fetes!) and BOOTS! I can't think of anything more chic, transitional and, above all, comfortable. 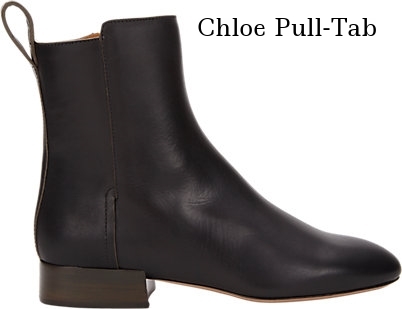 Boots are the cornerstone shoe of the chicest of closets. A sleek riding boot pulled over denim or leggings can elevate the everyday outfit to a haute look, and a heeled ankle boot can pull together any autumn look. 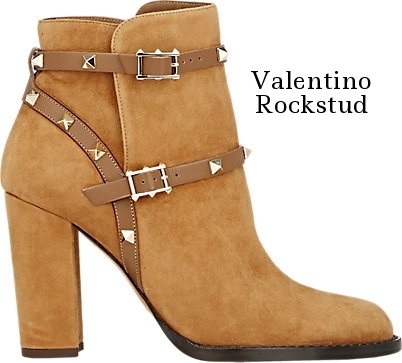 While the combat boot and manly oxford styles littered the Fall 2015 runways, fear not, this season also offers wearable stilleto booties, fur wedges and feminine riding boots. Here is my lineup of this season's most stylish boot offerings. 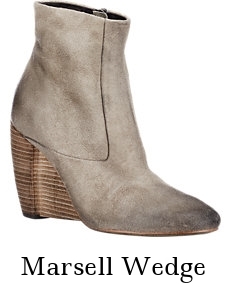 How versatile is the boot? 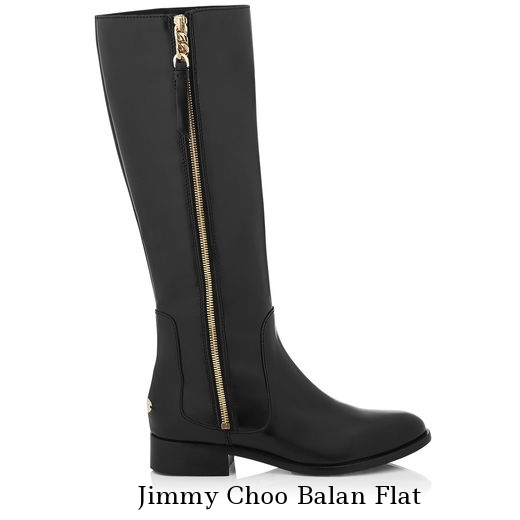 Just ask Kate Hudson, pairing Jimmy Choo's Dayno boot with a pink and lavender chiffon gown. Tres Chic! 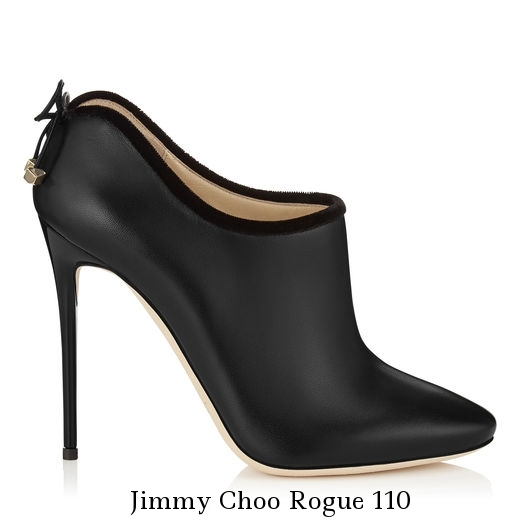 Run to your nearest Barneys, Jimmy Choo and/or Louboutin for the above styles.